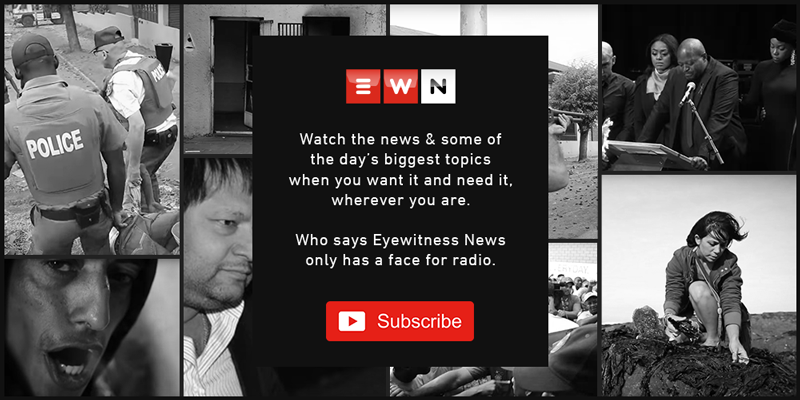 JOHANNESBURG – As Angelo Agrizzi prepares to continue his testimony on the widespread corruption at Bosasa, Eyewitness News understands that the Hawks and the National Prosecuting Authority (NPA) have assigned teams that are solely focused on his revelations. Agrizzi’s explosive testimony at the commission last week implicated former South African Airways board chair Dudu Myeni and the African National Congress (ANC) in corruption and bribery amongst others. He also claimed that Bosasa, now called the African Global Group, laundered money and used it to pay bribes of up to R6 million every month. Eyewitness News understands that the Hawks and the NPA have been in talks with Agrizzi from November last year already. It’s understood the Hawks have appointed a team of investigators to focus specifically on Agrizzi’s revelations, while prosecutors have also been assigned to guide further probes. The NPA has also confirmed that it is now analysing and evaluating a forensic report on the 2010 SIU investigation into corruption at Bosasa with the view of deciding on who to prosecute. According to reports, former President Jacob Zuma allegedly pocketed R300,000 every month for a lengthy period of time to protect Bosasa's top management from prosecution for paying millions of rands in bribes to secure government tenders. Agrizzi is also expected to give details of how Bosasa boss Gavin Watson allegedly showered Myeni and Mokonyane with gifts such as designer handbags stuffed with cash and expensive alcohol. Meanwhile, Environmental Affairs Minister Nomvula Mokonyane has called into question the credibility of reports that she will be implicated in testimony by Agrizzi in the state capture inquiry on Monday. Mokonyane says that she knows Bosasa outside of her public office and through its work in the communities of the West Rand.